Tesso’s Cafe, situated at Lufra Hotel and Apartments, Eaglehawk Neck. 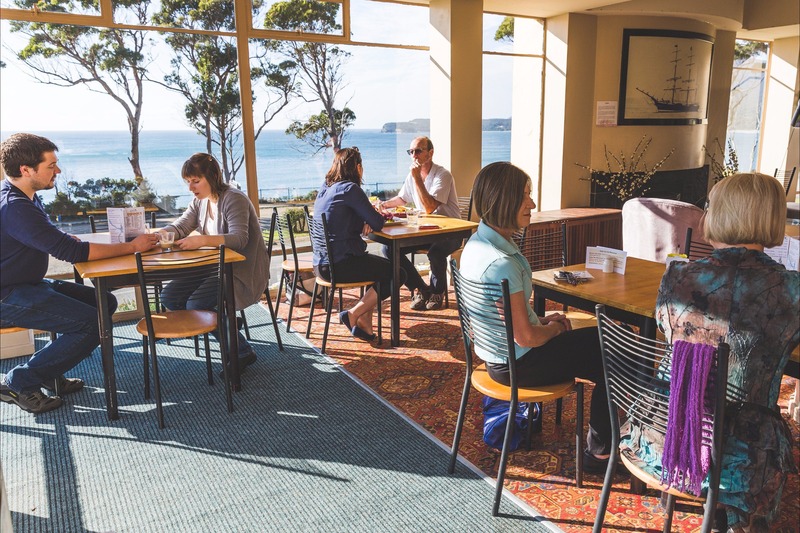 Serving meals from breakfast through till lunch and coffees and snacks throughout the day, it is an ideal stop off point to Port Arthur, especially if you want to take in the Tessellated Pavements right in our front yard. 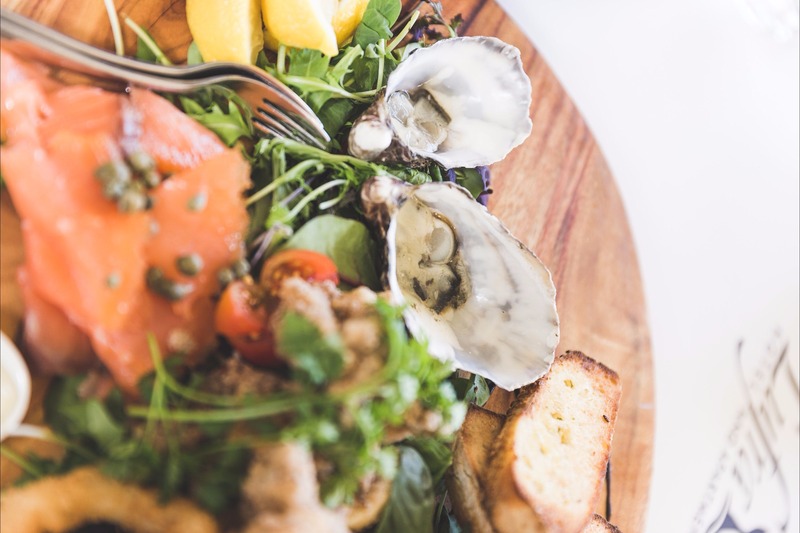 Our lunch time menu features seafoods and contemporary Australian style foods through to specialised banquets and cooked to order foods.